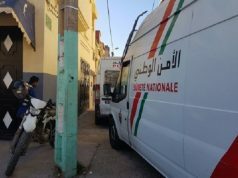 Rabat - The Criminal Chamber at the Court of First Instance in Temara has handed sentences ranging from 3.5 to 10 years to 15 defendants charged with international drug trafficking. 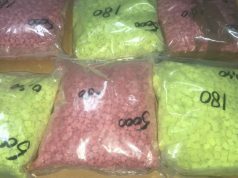 Rabat – The Criminal Chamber at the Court of First Instance in Temara has handed sentences ranging from 3.5 to 10 years to 15 defendants charged with international drug trafficking. 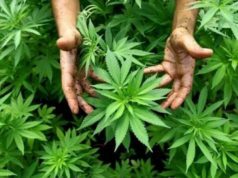 On Wednesday, the court sentenced nine defendants to 10 years in prison with a fine of MAD 500,000. One was given six years in prison and a fine of MAD 250,000. Two were given five years in prison and a fine of MAD 250,000. four years in prison and a fine. Two other defenders were fined MAD 250,000. The last defendant was sentenced to 3.5 years in prison and a fine of MAD 250,000. The case goes back to October 2017 when the Central Bureau of Judicial Investigations (BCIJ) seized 2,588 tons of cocaine and arrested 10 individuals suspected of being involved in a criminal network of international drug trafficking. 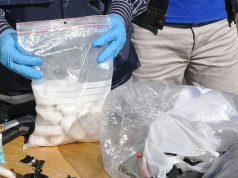 The record amount of cocaine was partly concealed in a foreign-registered vehicle and partly in a farm on the coastal road between Temara and Skhirat. 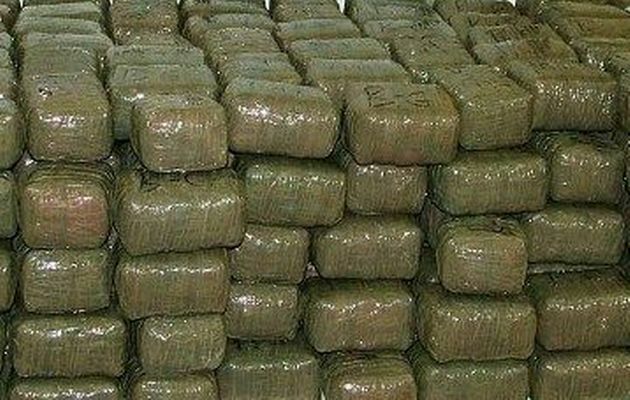 However most of the stash was found on a farm near Oued Cherrat, in Bouznika province, another portion was found in Nador. 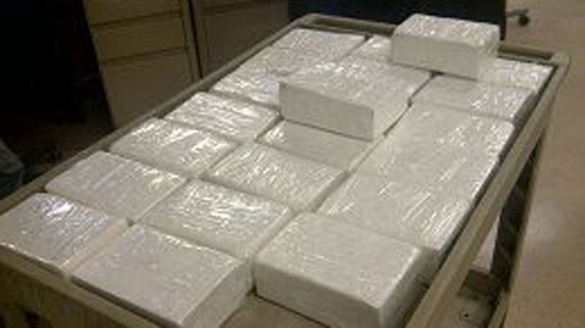 The market value of the quantity of cocaine seized is estimated at hundreds of millions of Moroccan dirhams, and the investigations carried out revealed that the criminal network had operations in several Moroccan cities.